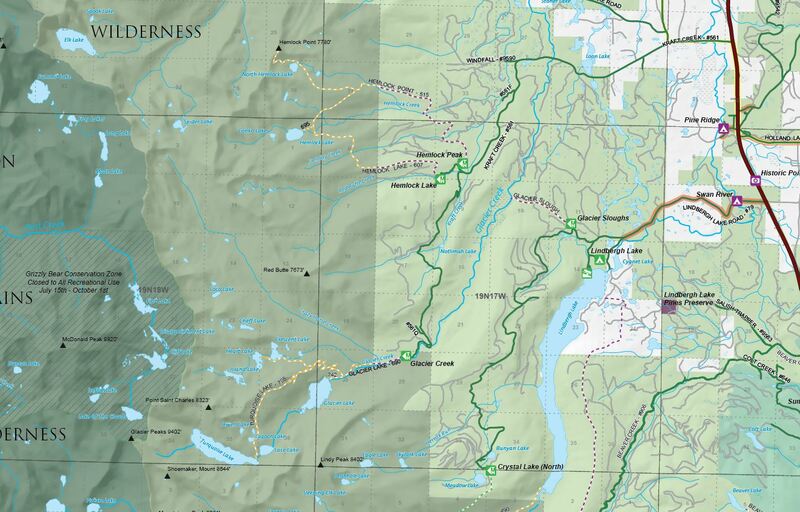 Gage Cartographics worked with Swan Valley Connections, a Condon based non-profit to develop a regional map highlighting trails and other recreation opportunities. The map spans 1,250 square miles and covers a variety of land ownership types, designated uses and other management designations. More info can be found on Swan Valley Connections project page below.